When we think of yoga, we typically think of the physical practice of yoga. While asana (poses) are an integral part of yoga, yoga is so much more than that! Yoga also includes pranayama (breathing exercises), dhyana (meditation), dharana (concentration), as well as inquiries on the way we behave in the world. All of these pieces together help us live a happy, balanced, and healthy life! There are an increasing number of benefits to practicing yoga. Some of these benefits include increased strength and flexibility, increased lung capacity, improved posture, lowered blood pressure, improved circulation, relief from chronic pain, improved digestion, better sleep, and reaching and maintaining a healthy weight. 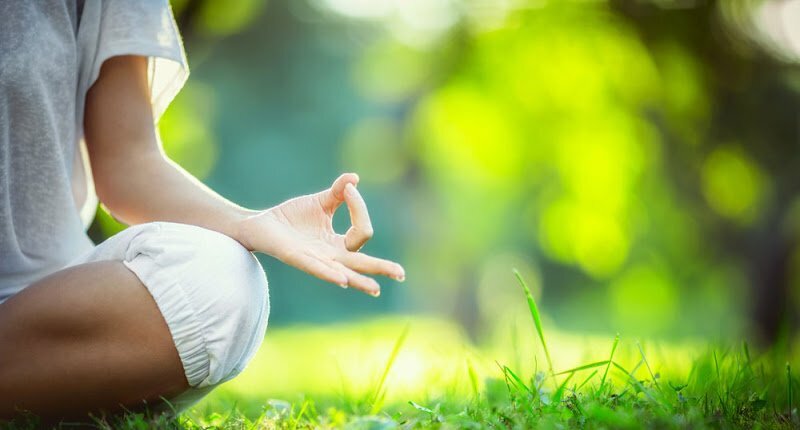 Yoga’s benefits also include cultivating a body-mind connection, increased body awareness, self-acceptance, uplifting of mood, and improved memory and concentration. This list continues to grow as more research is conducted on the benefits of yoga. Celeste Pearce is our Certified Yoga Instructor. She brings a lifelong practice of healthy living, nutrition, and strength training to her students. Her teaching encourages a strong body, mind, and open heart. She guides her students to a place of self-acceptance, to move through life with more confidence, ease and feeling better. Celeste received her teaching certificate from Lotus Gardens under the guidance of Lara Ward. She offers Saturday morning Gentle Yoga at our center and private yoga sessions. If you have any further questions after reading this information, please call our office at 203-775-1819 and we will gladly answer them for you. We look forward to bringing yoga into your life!